Applications have opened for the Cape Town edition of the Barclays Accelerator Programme powered by Techstars, with up to US$120,000 investment up for grabs for participating startups. Disrupt Africa reported last month Barclays partnered with Techstars for the launch of a 13 week accelerator dedicated to fintech startups. Applications were invited from startups across the world to apply to take part in programmes in New York and London. 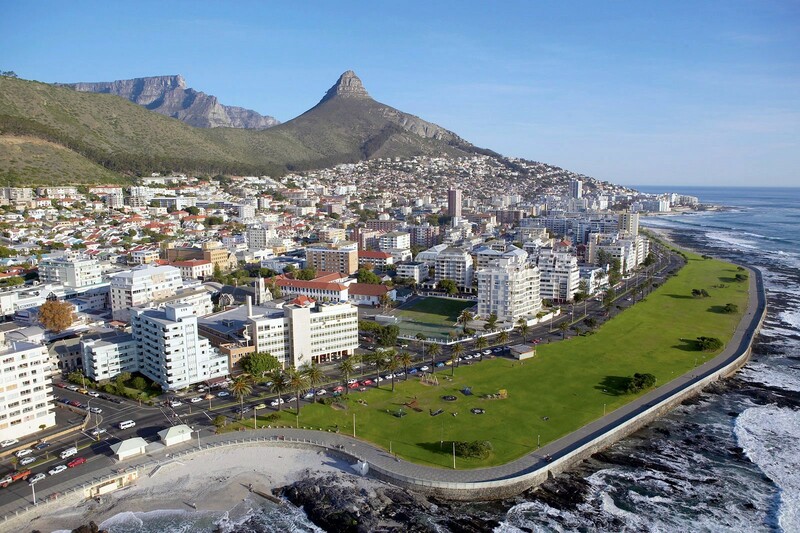 Barclays has now announced an African edition of the accelerator will be held in Cape Town, South Africa. The Cape Town based programme will cater to companies addressing opportunities in Africa and other emerging markets, Barclays said. “Our 13-week programme will tap into this strong financial centre and offer mentorship, support and a wealth of money-can’t-buy knowledge and experience,” Barclays said. The programme is based on a mentor-led approach, with a number of mentors already confirmed for the Cape Town programme, including David Cohen, founder and managing partner of Techstars; Ashley Veasey, group chief information officer (CIO) of Barclays Africa; among a number of other Barclays top executives. In addition to the mentoring, guidance, and networks, participating startups stand the chance to secure up to US$120,000 in investment from Techstars. Applications are available online, and open until January 10. A pre-mentoring phase begins on February 22; while the actual accelerator kicks off on March 28. Internal and external demo days will take place on June 28 and 30 respectively. The accelerator is the latest in a string of African activity for Barclays, which launched a health and fintech accelerator in Cape Town and a US$10,000 Supply Chain Challenge recently. Disrupt Africa also recently reported Barclays Kenya partnered coding school Moringa and VC firm Nest to open its Product Lab in Nairobi, an agile product development programme that will provide local developers with access to resources assisting them in launching and scaling fintech businesses.